The National Gallery West presents 'I Shall Return Again'. This exhibition explores the work of five young Jamaican artists who have been making an impact on the local and international art scene. 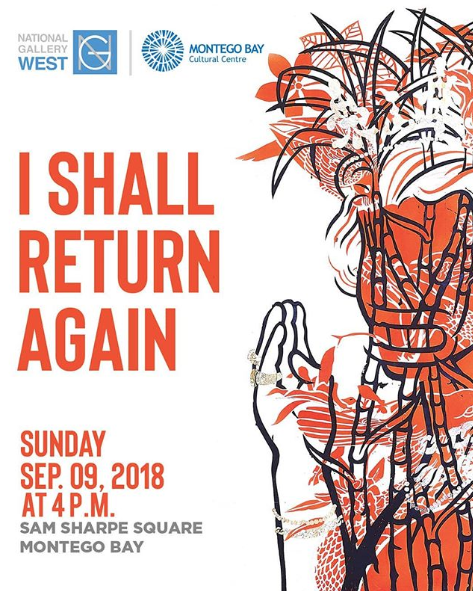 I shall return again features many new and recent paintings, drawings, sculpture, photography and film by the following artists; Monique Gilpin, Leasho Johnson, Nile Saulter, Storm Saulter and Cosmo Whyte.